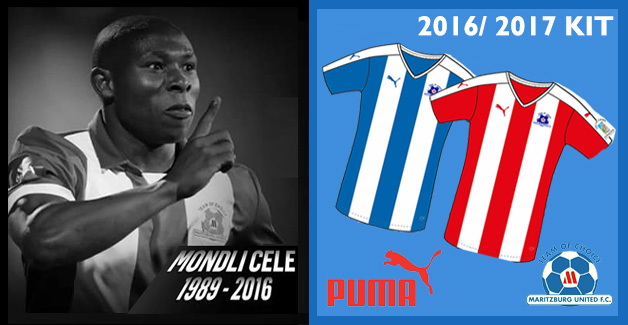 Maritzburg United get back into action this coming Wednesday after a 10 day break. 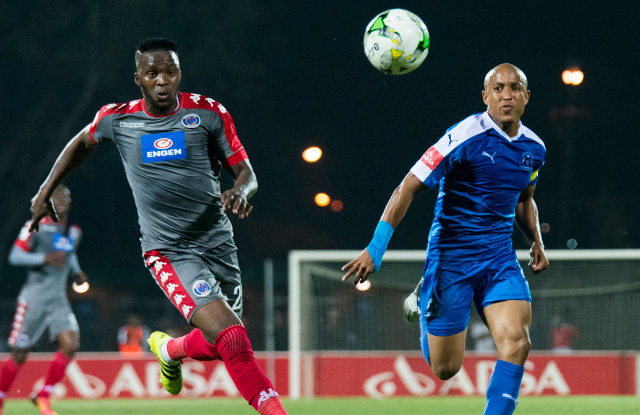 The Team of Choice take on Supersport United at Lucas Moripe Stadium on Wednesday evening, kick off at 19h30. Kurt Lentjies and Bevan Fransman return after suspensions for a red card and four yellow cards respectively, and they will be available for selection. However central defender Brian Onyango will be out on suspension for four yellow cards. MUFC is currently number nine on the log with 20 points after 17 games, and will go into this game looking to come back victorious after having lost at home against Kaizer Chiefs in the last game. The boys from the Capital City will then be host to Free State Stars at Harry Gwala Stadium on Sunday the 26th of February 2016, a game the Team of Choice will want to win to please their loyal fans who are forever behind their team, and to keep the goal of a top eight finish alive. Kick off will be at 15h30.